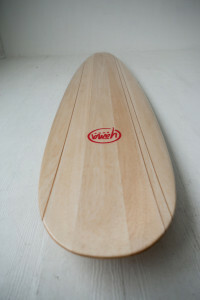 Thank you for your interest in a custom wood surfboard from Yana Surf. 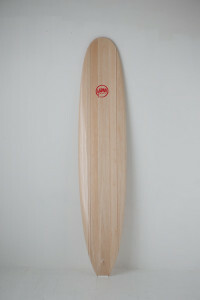 Owning a hand-shaped custom balsa wood surfboard is truly a unique experience. Our wood surfboards are without question made to be surfed, but they also make beautiful art for your home, office, gallery or wherever you have in mind. Some customers like to do both, surf a gorgeous board AND hang it on the wall! In addition to the options listed here, every board is custom designed and hand-crafted. 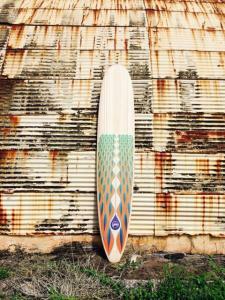 We can create many different combinations of stringers, use a selection of different woods and create one-of-a-kind artwork for your surfboard. 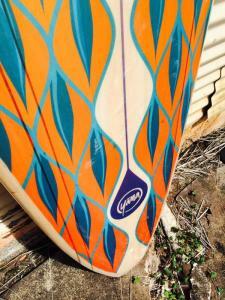 We look forward to hearing from you and following up to discuss your custom wood surfboard. Please fill out as many of the form fields as you can, but don’t worry about every detail as we’ll certainly have a conversation before your purchase is finalized. Surfboards start at $4,000 USD.